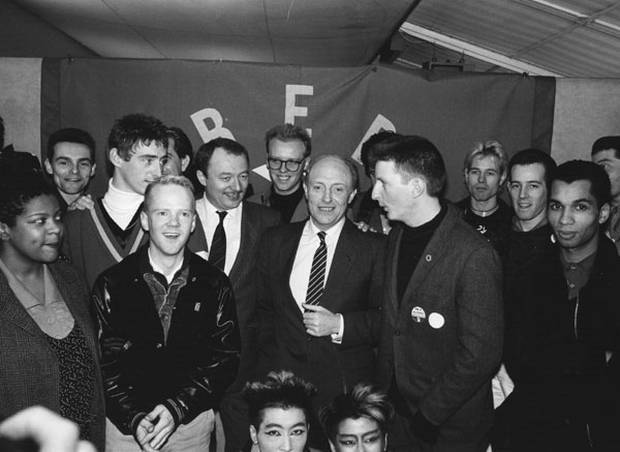 This entry was posted in 1985, Articles, Red Wedge and tagged bananarama, billybragg, communards, elviscostlello, jerrydammers, jimmysommerville, junior, lloydcole, Madness, paulweller, redwedge, sade, stylecouncil, thebeat, thesmiths, UB40. Bookmark the permalink. It’s hard to either get enthused – or get angry, about any music or politics these days.